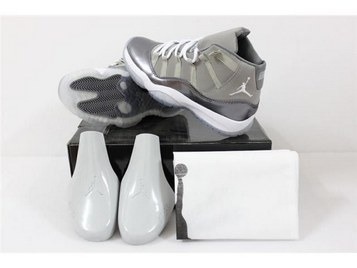 Air Jordan 11, Platinum Tint, for sale After seeing the real thing, it is planted! 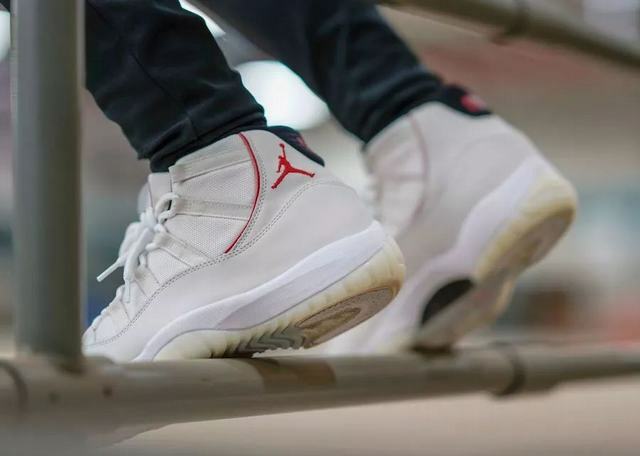 Air Jordan 11 “Platinum Tint” Appreciate your feet! 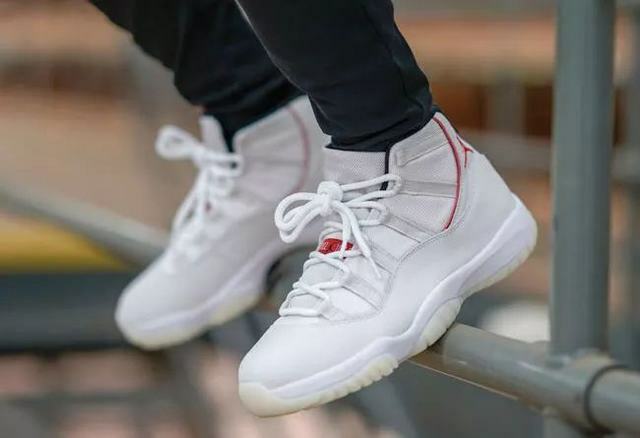 At the end of this year, in addition to the ultra-popular Air Jordan 11 “Concord”, the Air Jordan 11 “Platinum Tint” will be unveiled at the end of this month. 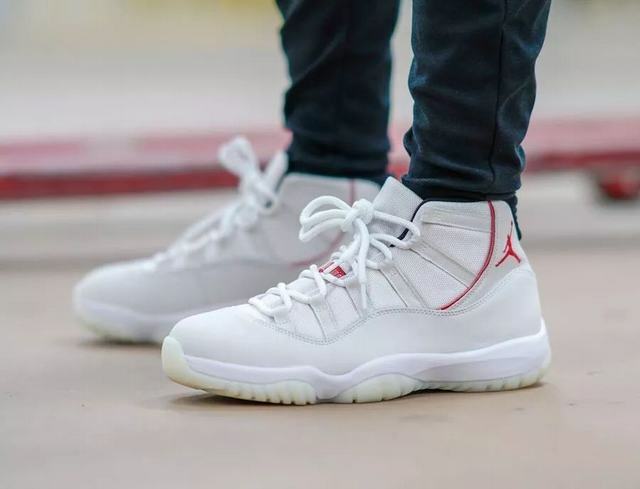 Sneakers photographer just_elliott brings us a fresh set of top-notch pictures to appreciate the unique charm of this new color scheme. 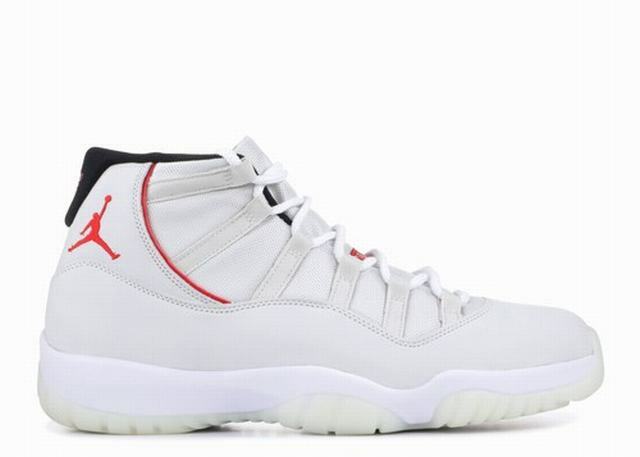 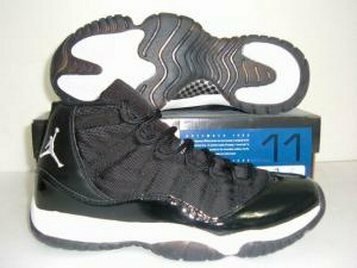 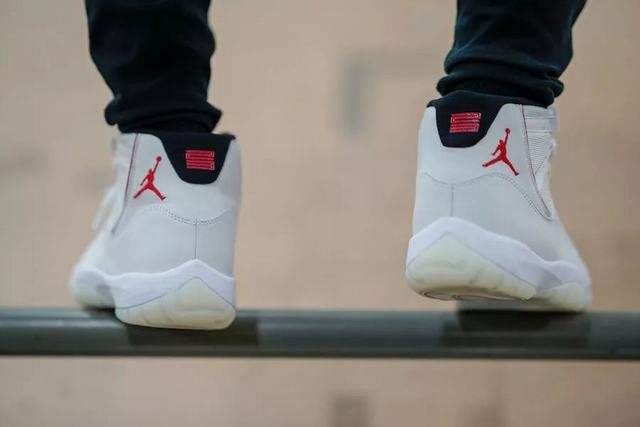 The overall body of the shoe is covered in luxurious platinum, followed by the Jumpman Logo and the leather outline of the upper, the tongue label, etc., all with striking red accents, which is extremely attractive. 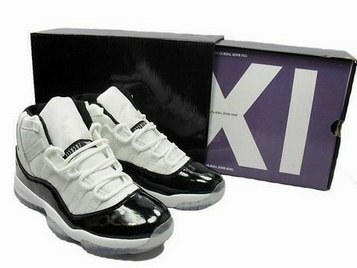 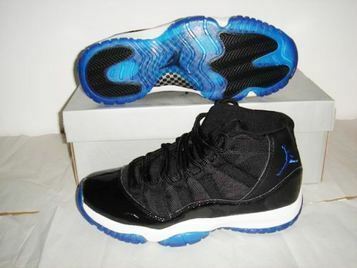 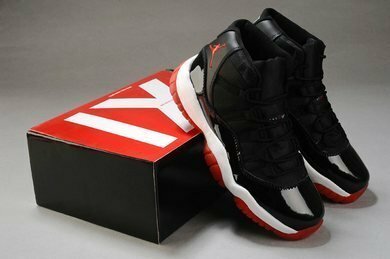 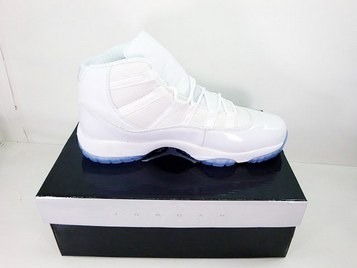 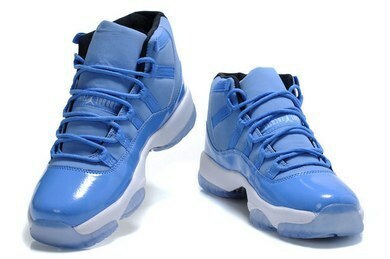 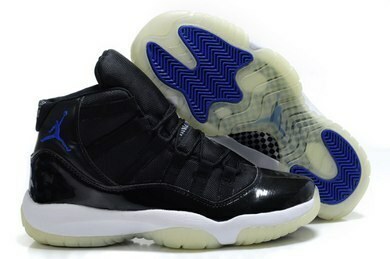 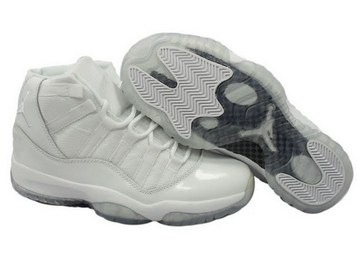 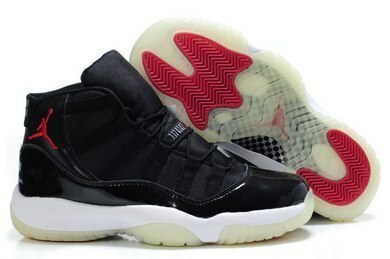 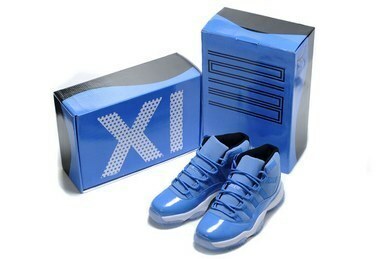 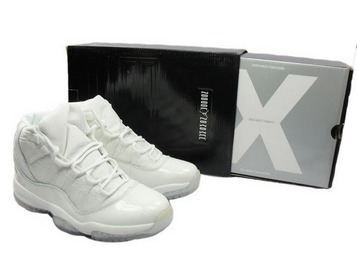 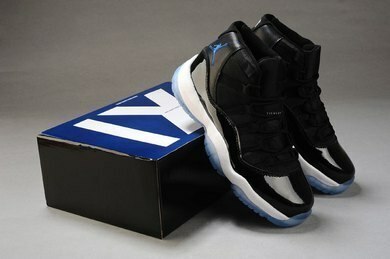 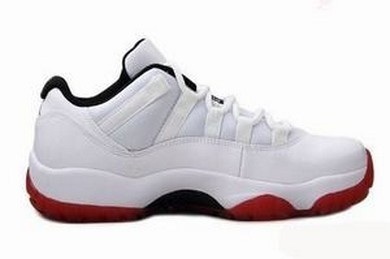 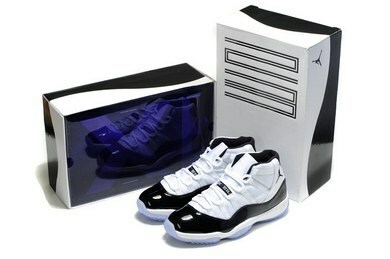 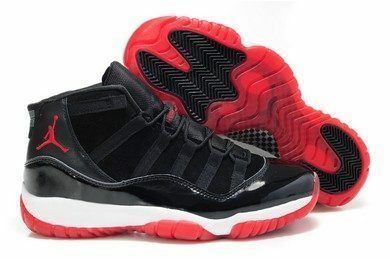 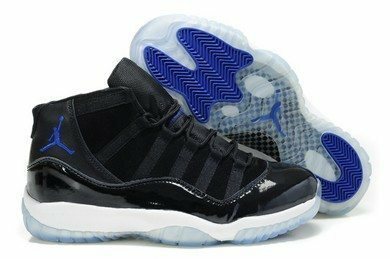 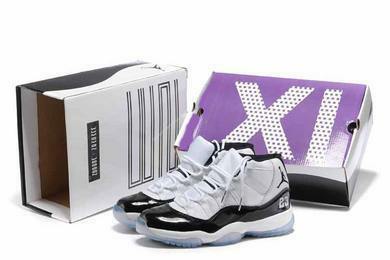 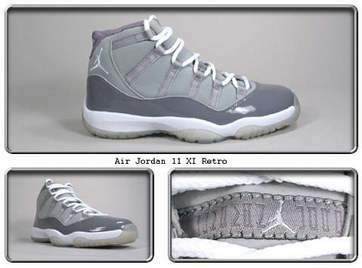 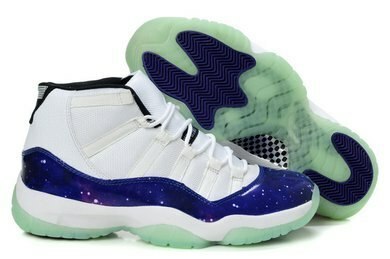 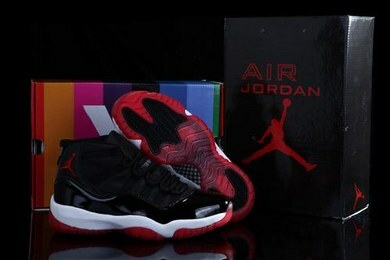 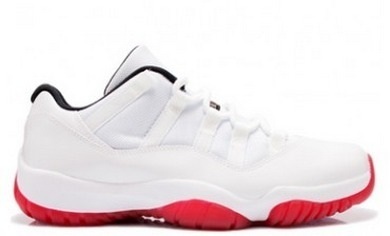 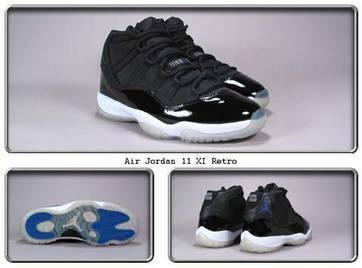 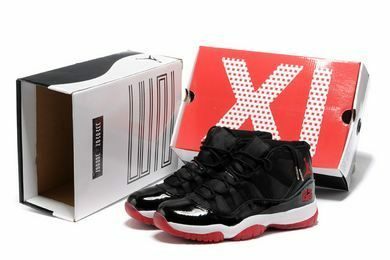 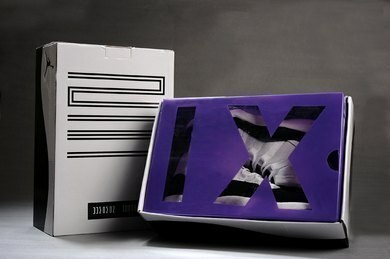 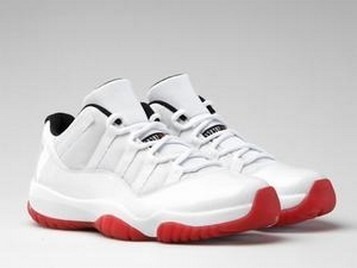 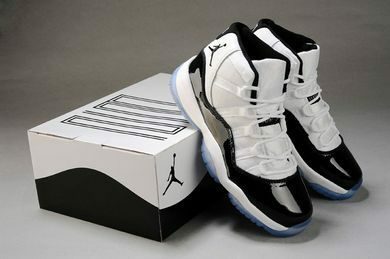 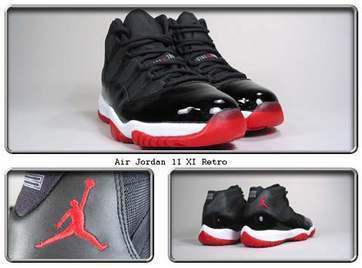 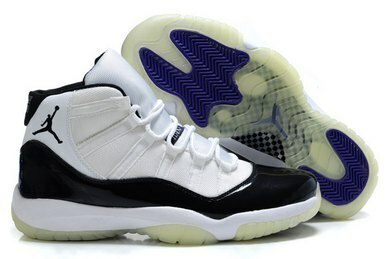 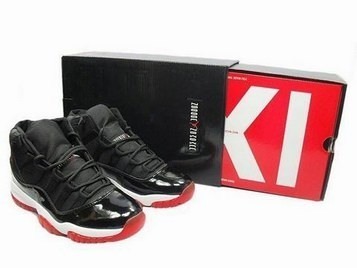 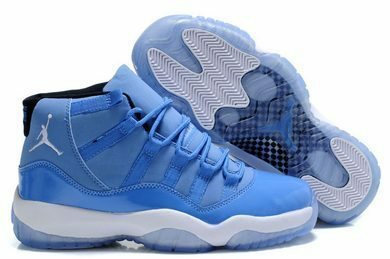 The outsole is presented in a translucent jelly outsole that resembles the color of the Air Jordan 11 Big Devil. 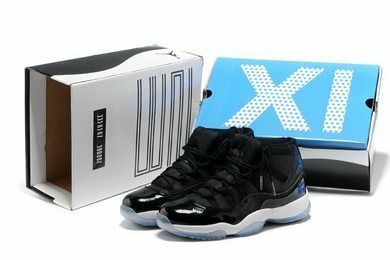 The visual expression is fresh and refined, and at the same time it also reveals a stylish atmosphere, and the performance on the foot will be exceptional!